While it may seem challenging at first to have a high restaurant profit margin, you can still achieve it quite easily with a little hard work and proper strategy. 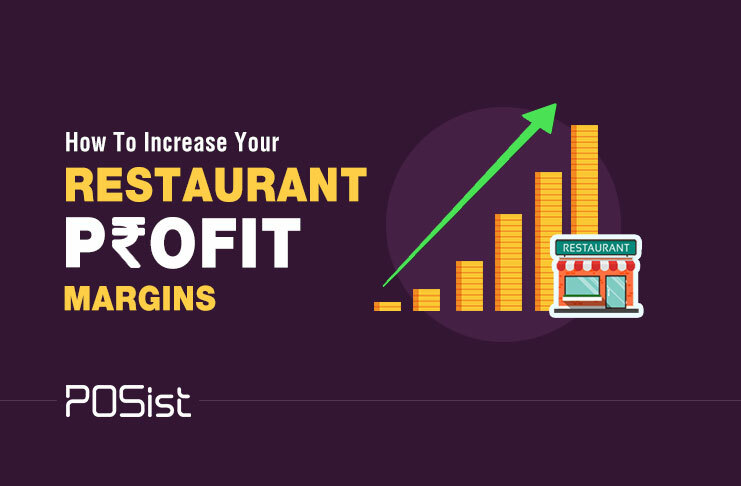 In this article, we will first discuss what is restaurant profit margin and also the ways to increase it by increasing the sales volume and decreasing the operating costs is. A restaurant profit margin is primarily the money that is left after subtracting operating expenses from gross revenue. How to generate revenue may include more than just food and beverage sales. 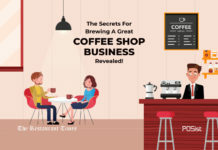 Gross revenue is sales revenue from selling food, drinks, and merchandise plus gains which means income from a transaction that does not fall in your normal business operation. 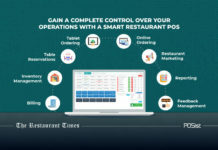 On the other hand, operating expenses are the costs you incur to run your restaurants such as the costs of ingredients, rent, wages, equipment and depreciation, utilities, interest and taxes, repairs and maintenance. Bring in regular innovations in your restaurant menu, host events, run exciting loyalty programs, provide attractive discounts and offers. Remember one thing, regular changes and innovative ideas tend to attract customers on a large scale. Simply deciding and making arrangements for such occasions will not do you good, unless you market your efforts. Do proper market research and try and analyze what your competitors are doing that is helping them to garner more customers. Once you have mastered the trick to attract customers, then you can be assured that your profits will increase. Once you have managed to attract customers, your next big thing will be to find ways to retain them. Providing excellent customer service can be a great way to retain customers. 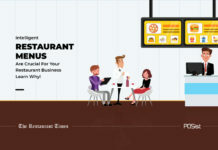 Run an extensive loyalty program, that will help you to keep your customers in tune with your restaurant. 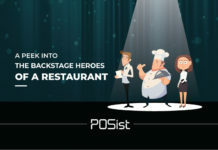 Send them SMS and emails to inform them about a new event at your restaurant, about some new offers and discounts that you will be providing. 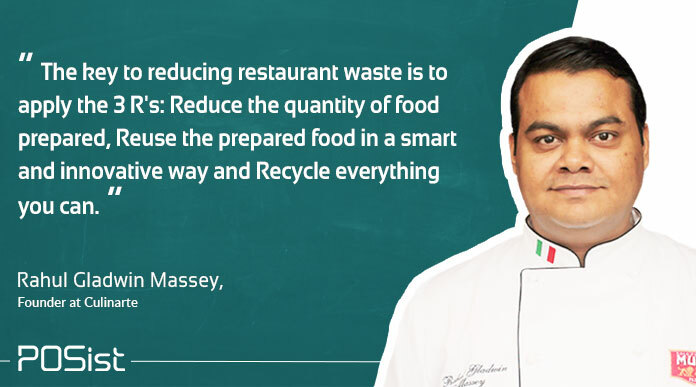 Such an initiative will make your customers feel needed and there will be greater chance to see them again at your restaurant soon. You can increase your sales per customer, either by increasing the cost of the items that are sold regularly or by finding ways to improve the number of the items sold. You can do the latter by mastering the technique of upselling. Train your servers to suggest items to the customers in a way that will compel the customers to order more, or order larger dishes. However, make sure that your servers should not be very pushy since such an action might irritate your customers. 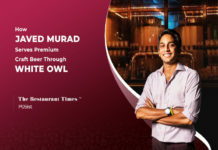 You must have seen, that in KFC or McDonald, the servers always recommend you to order large size fries or beverage, this is precisely how they upsell. This technique can go a long way to increase your profit. Try and decrease the additional expenses, that might increase your overall cost. 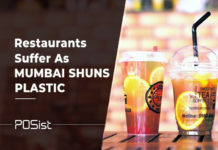 These might include, hiring unreasonable number of staff, unable to retain your staff, generation of a large amount of kitchen waste, incurring cost due to sudden equipment failure, unable to market well and gather the crowd on an event hosted at your restaurant, these all lead to an addition in cost which unnecessarily increases the expense of your restaurant. Hence, find all the possible ways to cut down on these additional costs. You must keep your food costs in check to have a high profit margin. Pricing your menu right becomes crucial in this case. 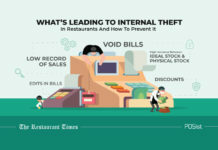 You also need to keep your restaurant inventory in check. 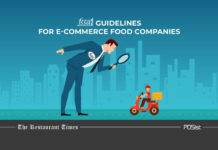 Having a standard recipe and managing the yield of each item are all important aspects of controlling the food costs and contribute to increasing the restaurant profit margin. Labour is the third highest cost in running a restaurant after rentals and food costs. The high employee attrition rate in restaurants, lack of skilled manpower, and extreme competition all add to the restaurant labor costs. However, you can control the labor costs by hiring the right people and then training them even better. 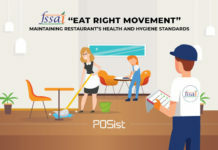 You should also do all you can to keep your staff happy and motivated so that they perform better, and also don’t quit your restaurant easily. 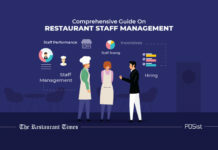 Training your staff properly will help you run your restaurant with limited staff. Doing appropriate things will help you to avoid the possibilities of unnecessary costs that might reduce your restaurant profit margin. 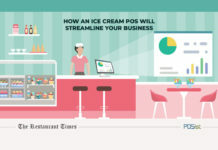 Ways to increase your restaurant profit margin is a relative concept. What might work for one restaurant might not work for the other. 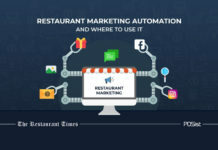 So, it is highly recommended that you don’t follow the various myths to increase your profit margin, on the contrary, you should strategically decide what works for your restaurant depending on the format of your restaurant and by taking into consideration other tangents of your business. 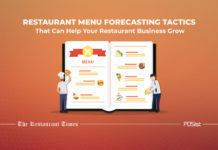 We hope that you have taken away the much need knowledge about what is a restaurant profit margin and how you can increase it that will ensure that your restaurant never runs into a loss.